All Photos Copyright 2016 Mark Sarfati. e-mail photo@osw.com for usage rates. 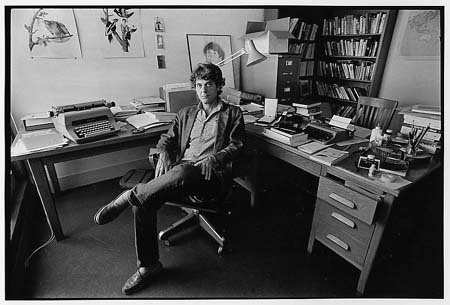 "Novelist and short-story writer whose precise, highly literary style illuminated weirdly realistic human predicaments, died May 13, 2003, in Berkeley, Calif. He was 70."